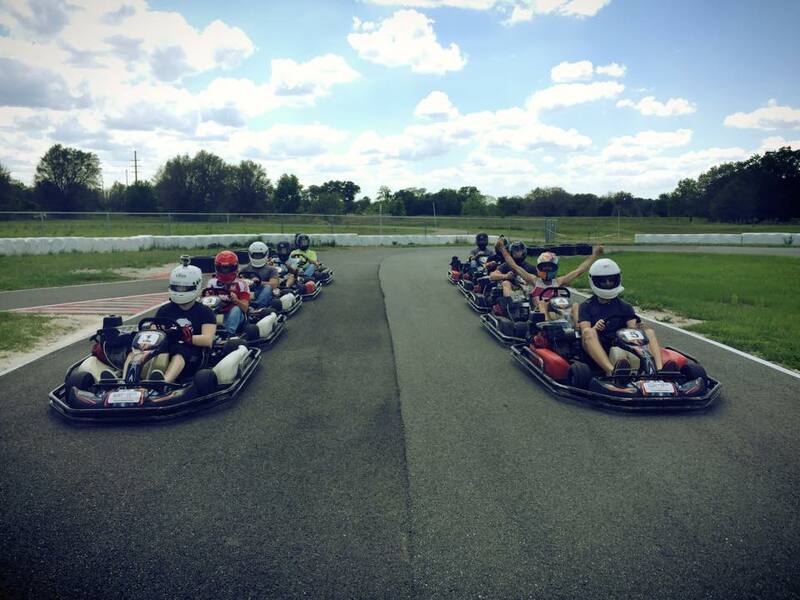 Our Owner Track Time allows you specific hours 7 days a week to come practice on our track. Come play on Florida’s newest asphalt track. We also offer on-site storage. Whatever you ride, we have several racing programs you can get involved with. 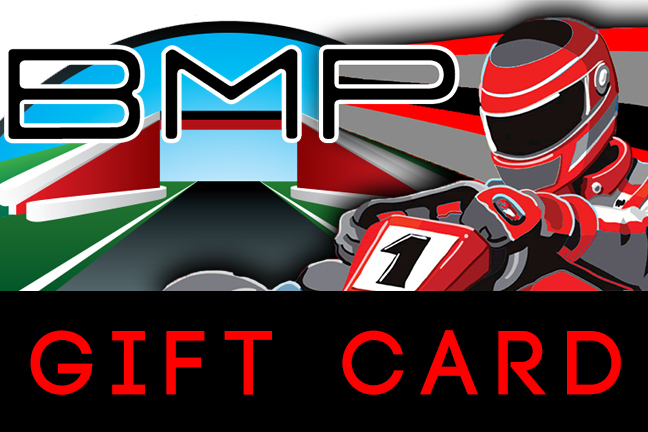 The BMP Rental Karts allow you to race wheel-to-wheel against each other in our high-speed go-karts, reaching speeds of up to 50-55mph. We use the big track – you’ll go over the bridge, through the underpass and across the banked turn. Racers must be 14+. 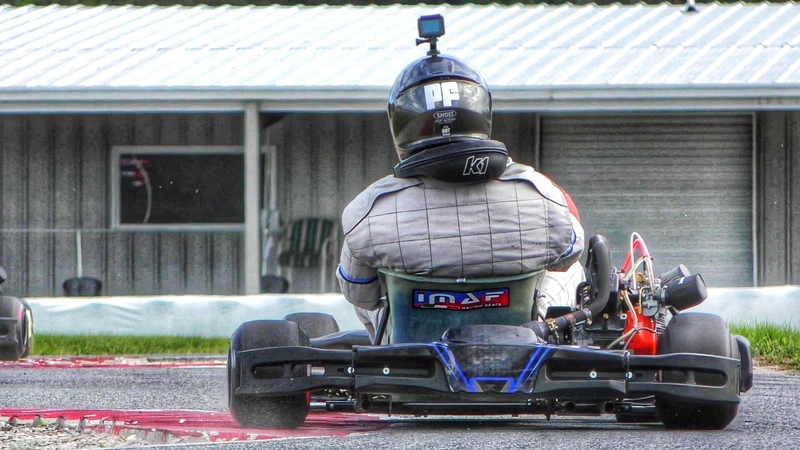 Our 2/3 Mile asphalt track features 16 turns, a bridge and an underpass, as well as a banked turn…making it the only competition karting track in the nation with these features.